What are the words you say to your child that can be qualified as positive? Of course there should be encouraging words – words that are supportive and productive. As a parent, we need to use words that help inculcate a sense of self-esteem, determination, independence and self-reliance to our children. Don’t make the mistake of heaping excessive and insincere praises thinking they are encouraging words. That will be a big mistake. 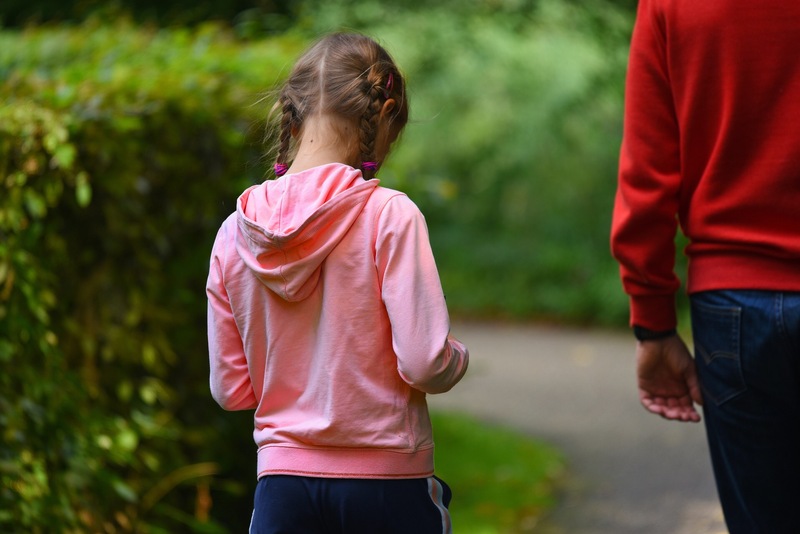 Flattery words to your child can be potentially damaging and counterproductive in the future. In order not to distance your child away from you, always avoid using words that could be authoritarian and abusive. Words will be more powerful if it’s followed by taking action. Let me share with you some encouraging words that could instill a positive spirit in children when they meet challenges in their life. It will make them to be independent, not to give up and never to get discouraged. 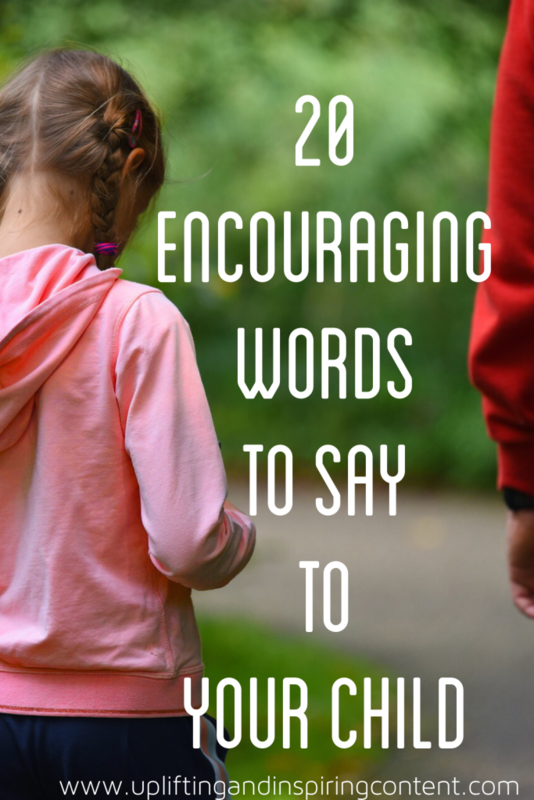 Below are 20 encouraging words to always say to kids when they feel they have failed. We always find difficulties in many things we do in life. Our children will face the same problem. Saying such encouraging words to them will help them to stand strong in the difficult and trying moments in their lives. Don’t forget humans usually give back what they get, so mind what you say to your children for that is what they will say to others and their own children as well. Do come back for updates on this post and kindly share with friends and family. Leave other encouraging words in the comment section below.